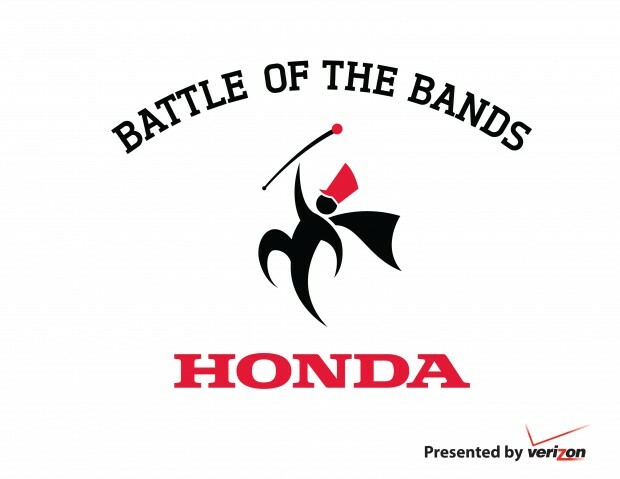 The Honda Battle of the Bands is TODAY! Today you can catch all the action LIVE courtesy of our friends @CampusInsiders. Here is a direct link that will take you to the live stream online or you can watch it live on Twitter! All the action starts at 3pm EST.